The Space Industry is challenged by the harshest environments from the high level of stress at launch to the extreme conditions of space. 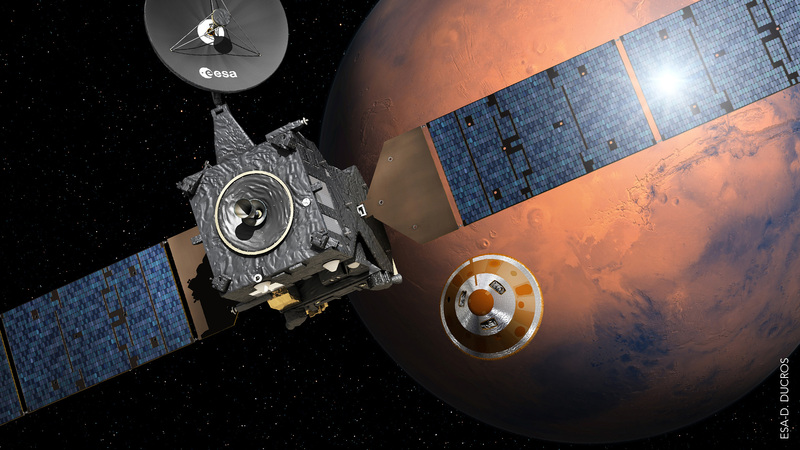 However, every launcher and spacecraft demands the highest level of reliability. Based on proven capabilities, SOURIAU - SUNBANK Connection Technologies is backed by an outstanding heritage with 50 uninterrupted years of experience in launcher interconnection and 30 years of experience in space interconnection. 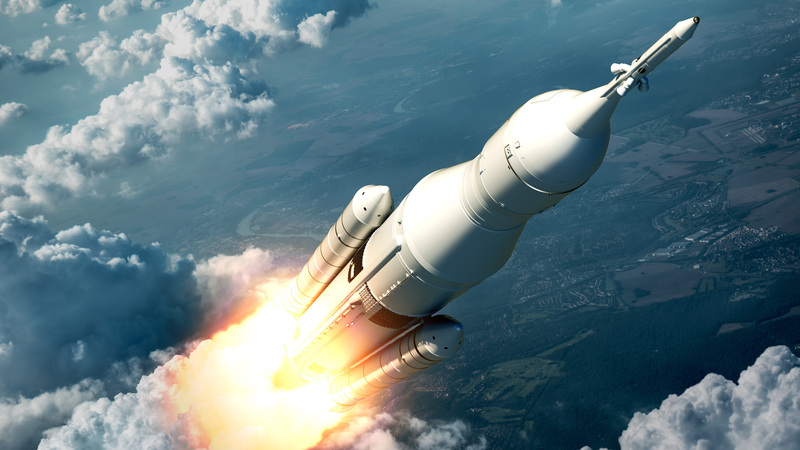 With ability to provide standard products and develop dedicated solutions, SOURIAU - SUNBANK Connection Technologies is committed to continue supporting the evolution of the Space Industry. From the 1960’s SOURIAU - SUNBANK Connection Technologies has been supporting the launcher’s industry by providing internal interconnections, interstage solutions, and the main umbilical connections. 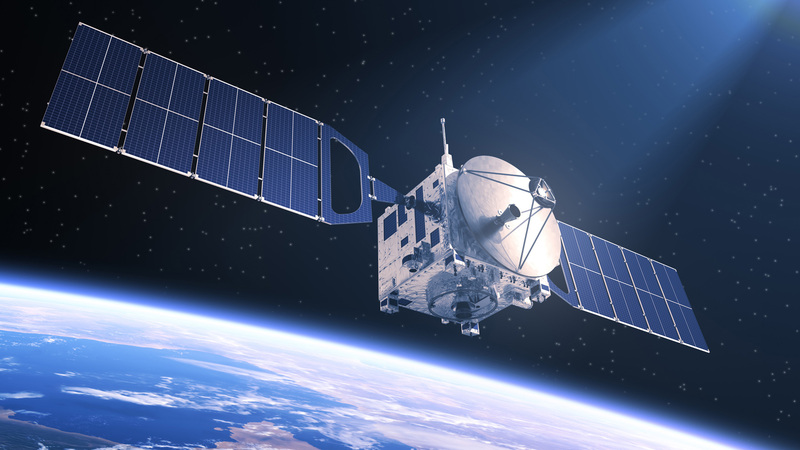 From the 1980’s SOURIAU - SUNBANK Connection Technologies has been supplying the satellite industry, supporting worldwide customers and space agencies in the research of better interconnect solutions. 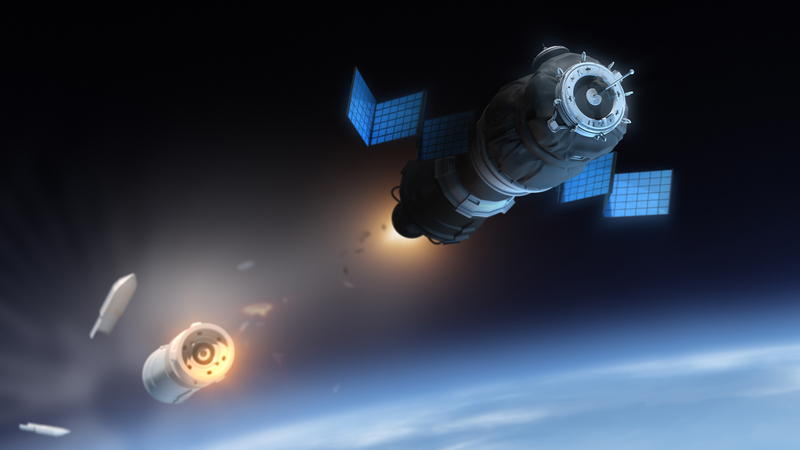 SOURIAU - SUNBANK Connection Technologies is committed to support the space missions, remaining involved in the next major missions.